. 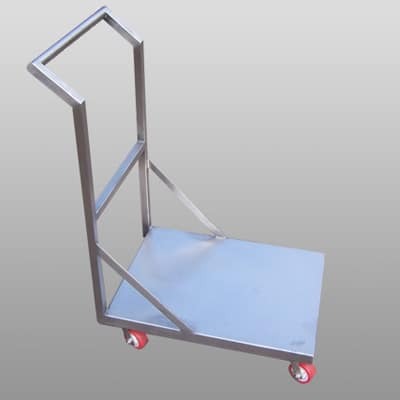 Made with high-end Grade 304 stainless steel, our platform trolleys are used widely in chemical industries, pharmaceuticals and several industries. In addition, these trolleys are corrosion resistant, highly functional and durable.